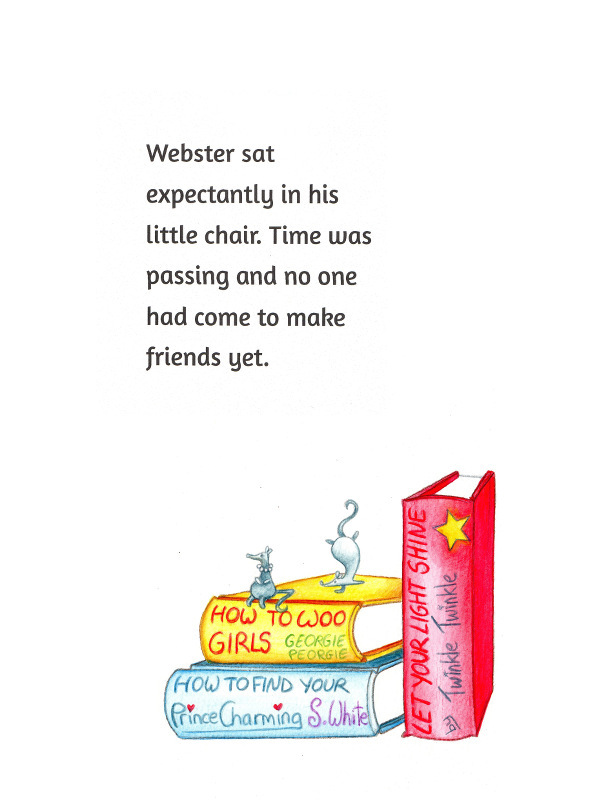 In 2015 Jesse was commissioned to illustrate a 32 page Children‘s book. 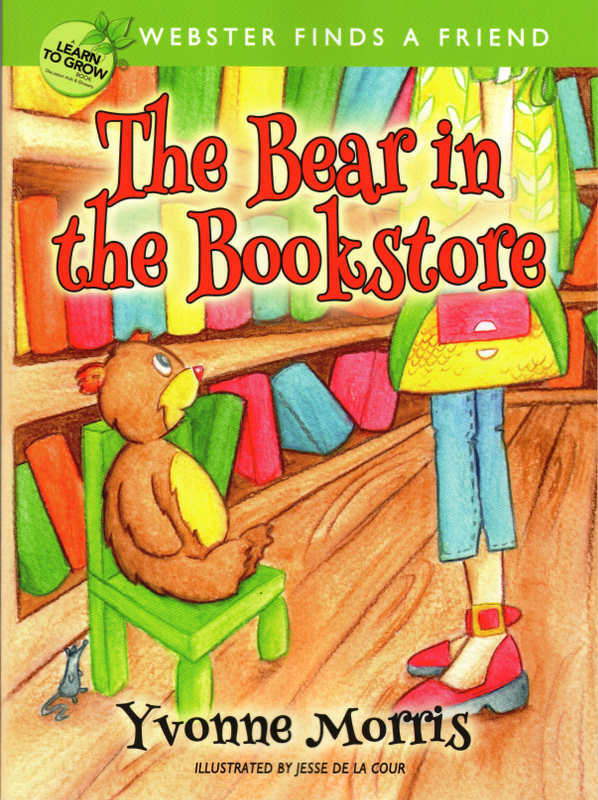 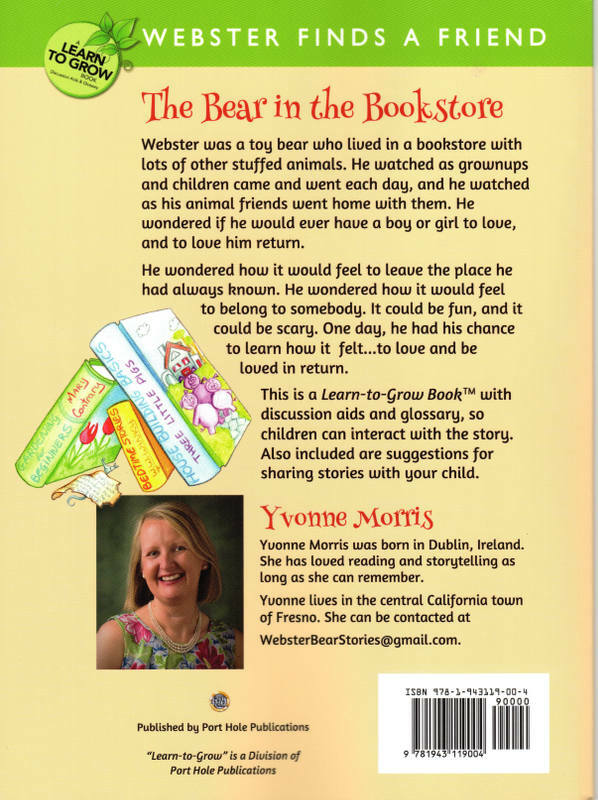 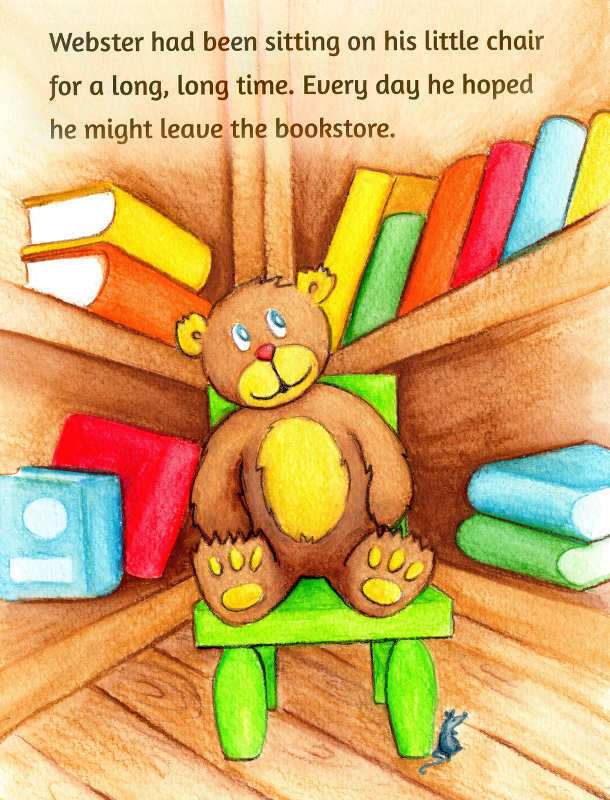 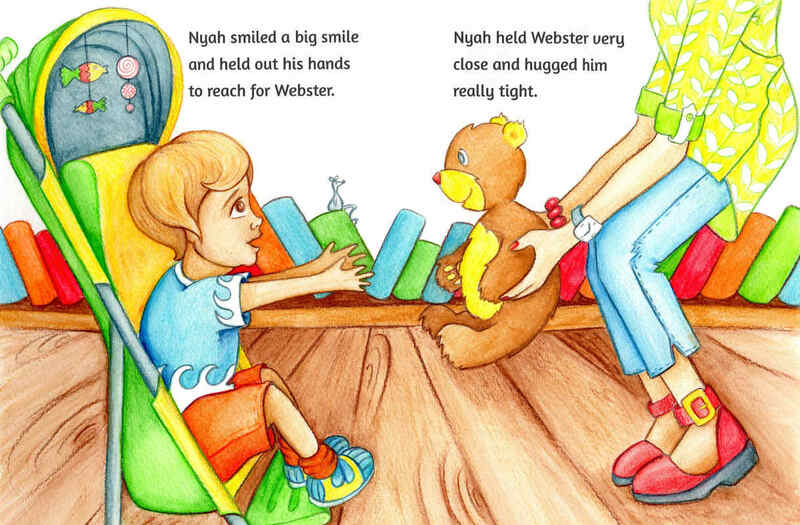 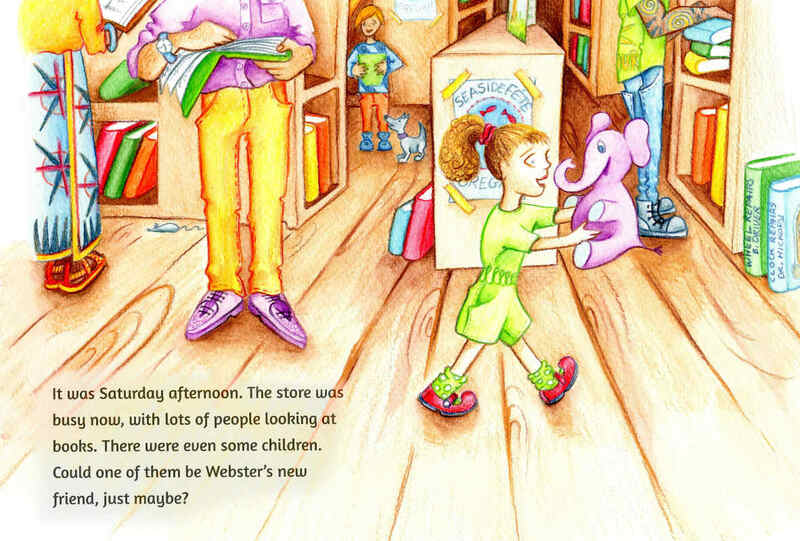 ‘The Bear in the Bookstore : Webster finds a friend‘ was written by Yvonne Morris, illustrated by Jesse de la Cour, and was published and printed in the U.S.A. by Porthole Publications. 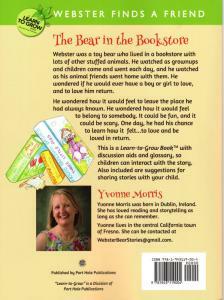 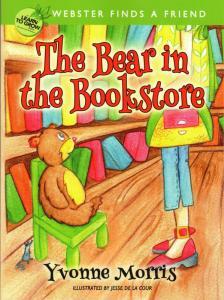 Webster T Bear was a toy bear who lived in a bookstore with lots of other stuffed animals. He watched as grownups and children came and went each day, and he watched as his animal friends went home with them. 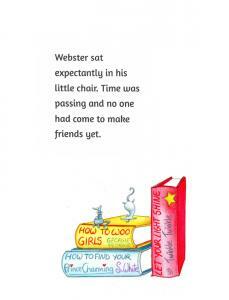 He wondered if he would ever have a boy or girl to love, and to love him in return.